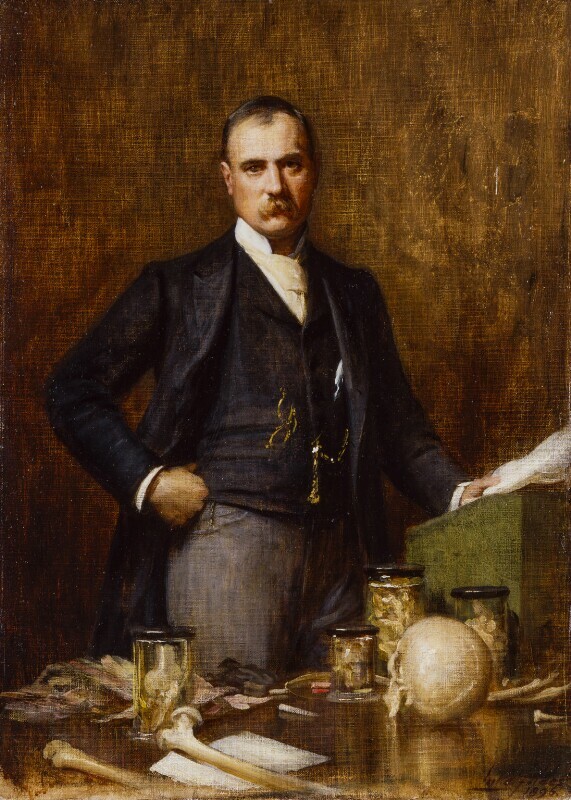 Sir Frederick Treves, 1st Bt (1853-1923), Surgeon and author; Serjeant Surgeon to the King. Sitter in 11 portraits. Sir (Samuel) Luke Fildes (1843-1927), Illustrator and genre and portrait painter. Artist associated with 13 portraits, Sitter in 14 portraits.